Contact us if you would like to suggest a new category for this page. 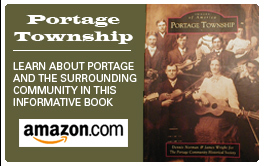 There is no cost to browse or post Portage employment ads on this website. Sign up for your free IN Portage account today!